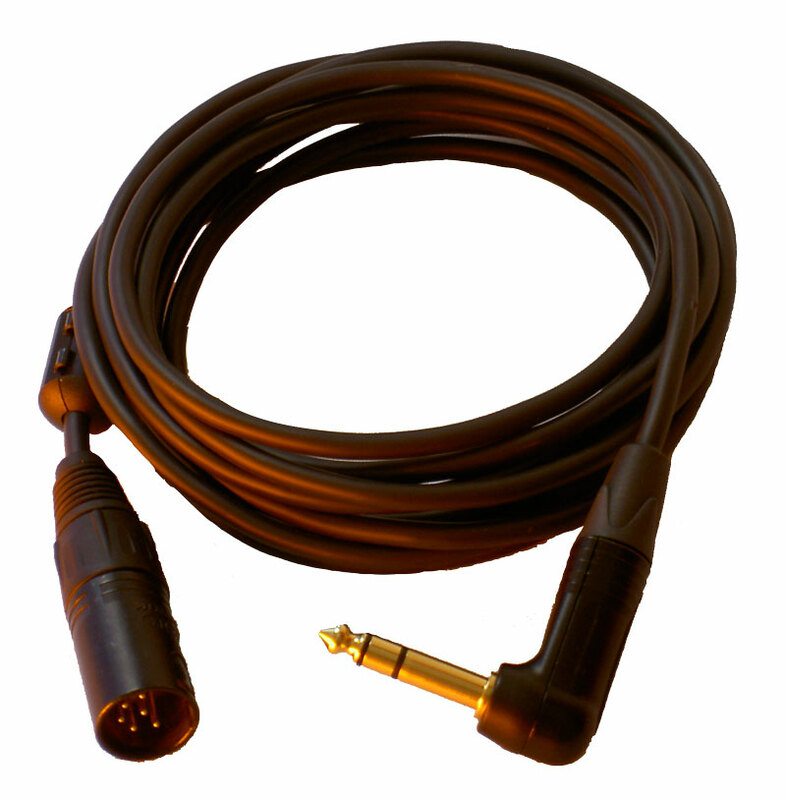 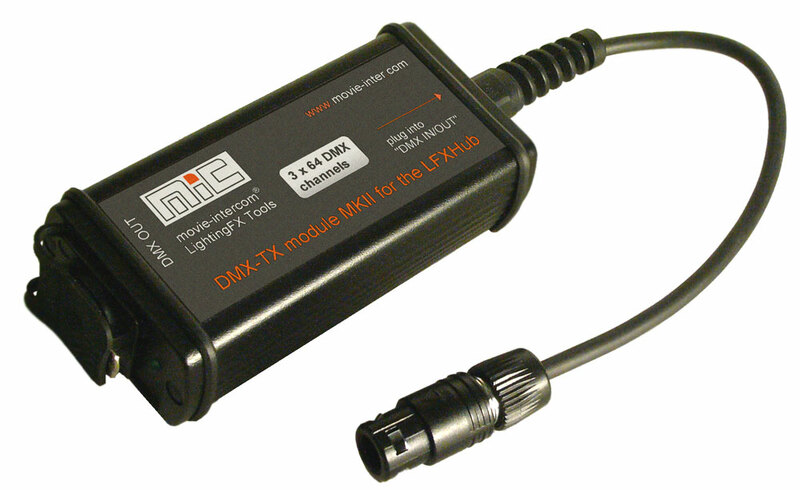 Adds a DMX-512 output to the LFXHub. 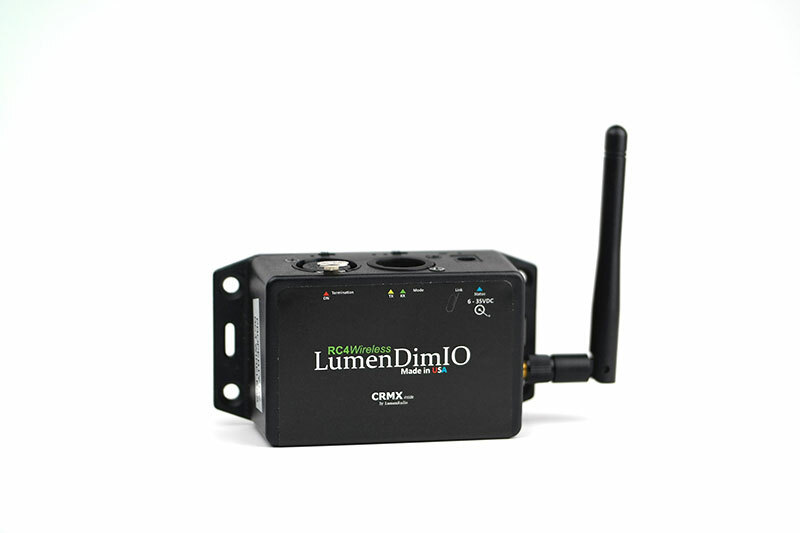 Add a DMX output to the three channels of the LFXHub. 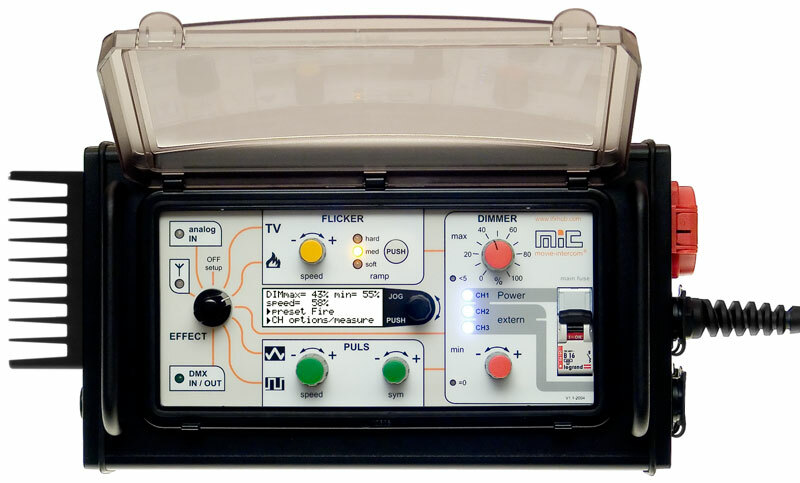 Control DMX-512 based devices using up to 192 DMX channels with the effect generator LFXHub. 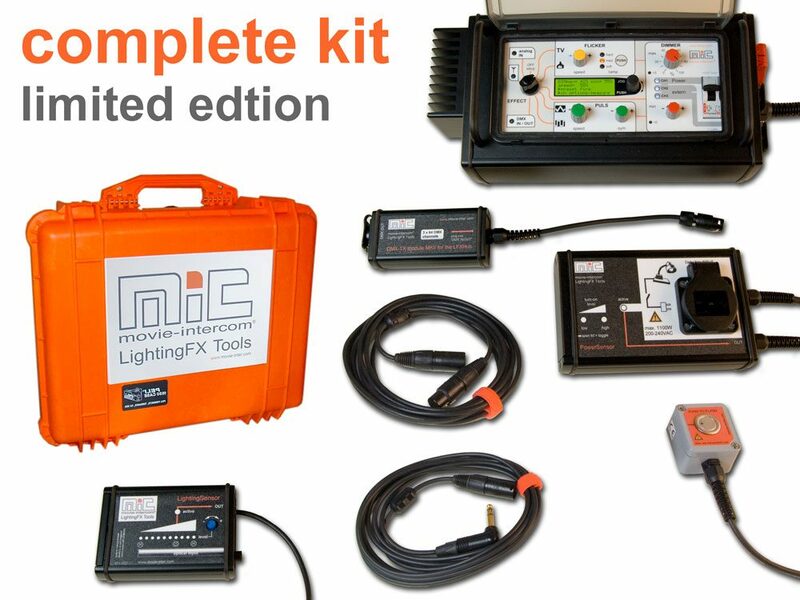 The max output power only depends on the power and number of the connected DMX devices. 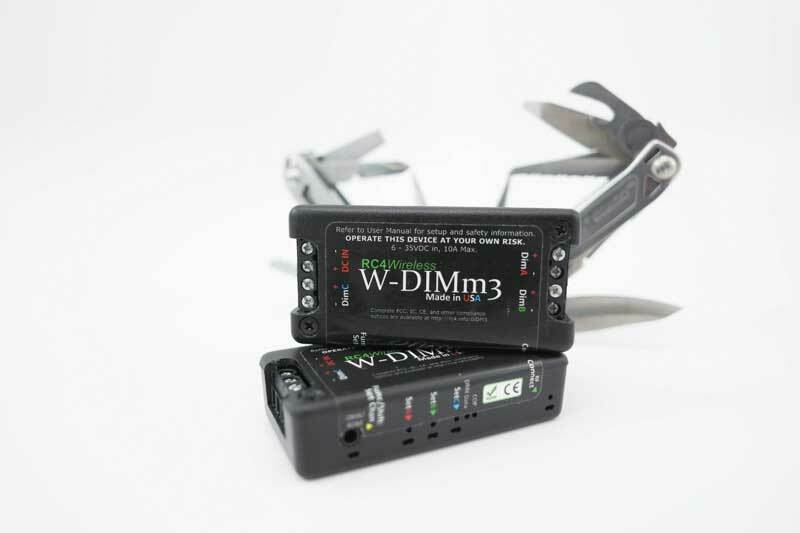 Smart set-up: enter the DMX start-ID, remaining DMX channels are set-up automatically. 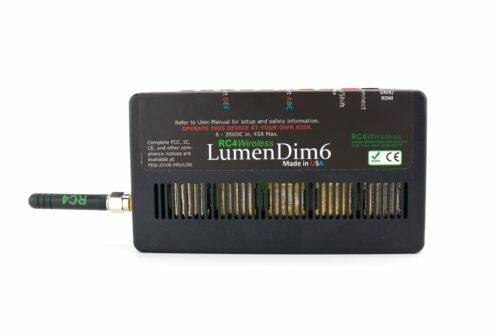 The DMX module is automatically identified by the LFXHub´s digital interface.